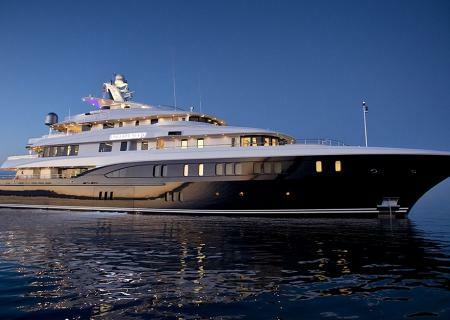 Yacht Management South Florida, Inc. Yacht Management South Florida, Inc. Your best Full Service Boatyard choice in South Florida. We handle all your yachting needs. We Provide The Yacht Care & Boat Management Services You Need. 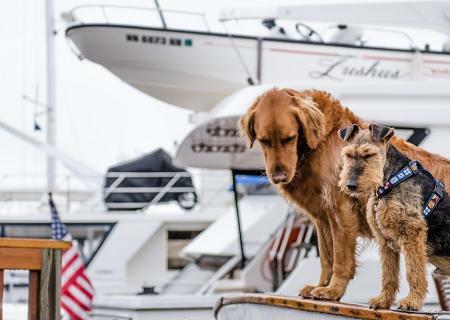 Yacht Management is a full-service boatyard and marina equipped to meet all of your boating needs. As a licensed and insured boatyard, Yacht Management's experienced marine team manages all operations at our luxury facility to ensure the highest quality of service. 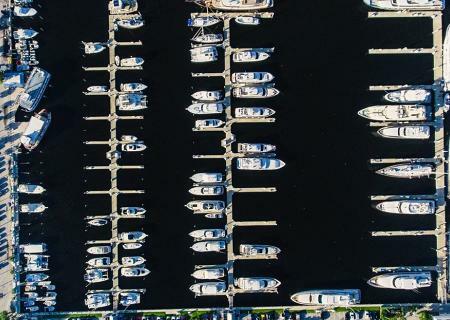 Our yacht management company has been servicing the South Florida community since 1999 at our prestigious facility. To make visiting us easy, Yacht Management is conveniently located off of I-95 on Marina Mile. With 55+ full-time experience boating employees, Yacht Management has the man power to get the job done right. Our yacht maintenance teams are trained to provide unmatched service, quality products, and superior workmanship at a competitive price. Each crew member is trained, certified, and experienced in their marine craft to ensure that Yacht Management delivers superior results. Yacht Management offers an array of services, including but not limited to: haul outs, bottom painting, fiberglass repairs, marine engine repair, marine generator service, complete refits or restoration, and yacht management. As a premier choice in the South Florida boating community, Yacht Management has a reputation for excellent service backed by near-flawless repairs. Learn more about Yacht Management's unparalleled service and how our yacht management team can help fulfill your needs today. Call (954) 941-6447 to speak with a Yacht Management crewmember about your boat needs. Fill out the form below to contact Yacht Management, someone from our team will respond as soon as possible.